Initially launched as a whole suite for businesses of all kinds, Microsoft Office 365 came out back in 2011, introducing a cloud based software service. Before this, Microsoft only focused on corporate software on the cloud, which was very limited. 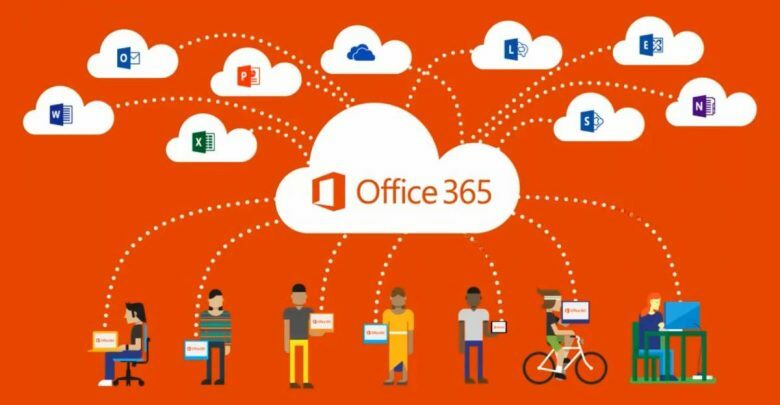 Since then, Office 365 has gained quite the customer satisfaction, considering it is used in almost all universities for education, in corporate firms, in households, with their sharing plans and otherwise. While this was a good way of revenue generation, Microsoft went a step further, when it launched the new Office 2019 this past September. While this new Office opens up features for the users, it also puts a nail in the way for Corporations that have found ways around office subscriptions, limiting them to an older version in order to get full functionality. Microsoft steps in this time around, with the release of their latest version of the Office platform. While people would still be able to access all features for now, but in the near future, this would not be possible. They would be using the basics and cloud based features such as One Drive and Skype would not be available unless paid for a subscription for Office 365. Although this would put a stop to tech companies and other corporations working around to use these features, it would create a continuous revenue generation for Microsoft (win-win? Not really). Finally, this isn’t something that is going to be a problem right now. Neither is it something to be taken note by home and personal users of Office. For corporate versions though, companies do need to take care of it, working on new budgeting for the upcoming version and cash outflows for the new Office subscriptions as it would probably not be accessible (the cloud features, at least) after 2020, which is the cutoff for it. Not only that, the cutoff year for the newly launched Office 2019 has been given to. Users of the latest one would find themselves on the same pedestal by the year 2023. Verily, Microsoft has taken quite the Apple approach in terms of subscription and holding on to their customers.